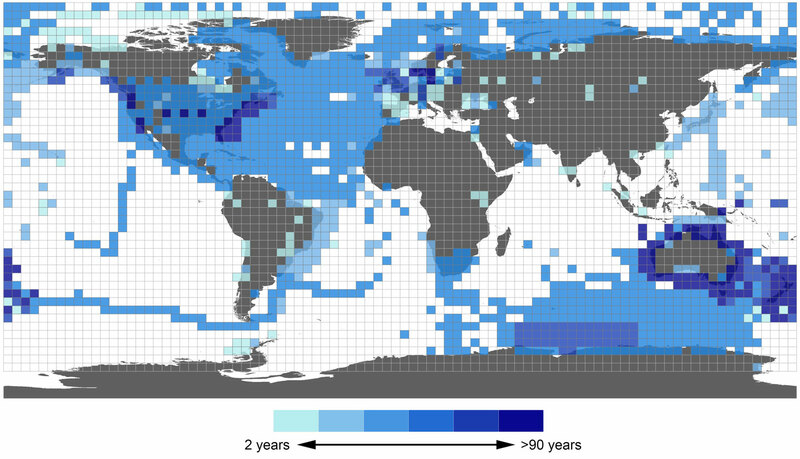 The BioTIME database quantifies biodiversity change in nearly 400 ecosystems from around the world, that have been monitored over time. BioTIME is an open access database, free to anyone, anywhere in the world, to use for education, research and conservation. Further information on contributing to or sponsoring BioTIME.